NBC Olympics, a division of the NBC Sports Group, has selected Calrec Audio‘s Summa, Artemis Ray, and Brio digital audio consoles to provide audio mixing for its production of the XXIII Olympic Winter Games, which take place in PyeongChang, South Korea, 8-25 February. 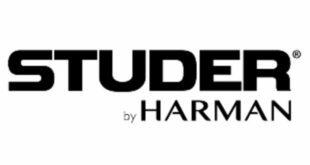 The announcement was made by Karl Malone, director, sound design, NBC Olympics, and Dave Letson, vice president of sales, Calrec Audio. 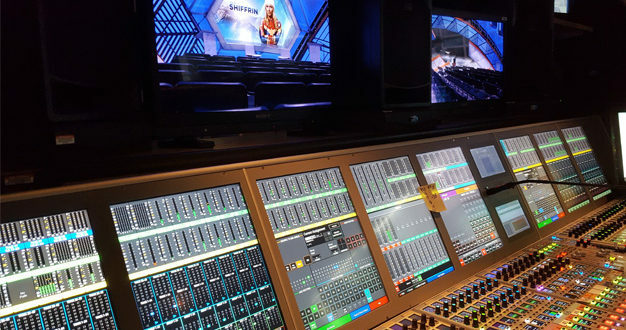 Calrec Audio will supply a Summa console for the prime-time audio control room in NBC’s production compound at the International Broadcast Centre in PyeongChang. 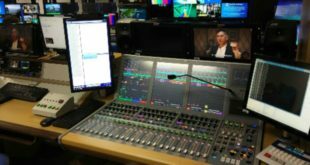 Additionally, NBC will use a 56-fader Artemis Ray as its primary console at the sliding venues in the mountain resort of Alpensia for coverage of bobsled and luge events. A 72-fader Artemis Ray will serve as the primary console at the speed-skating venue and indoor venues at the coastal city of Gangneung, while a Calrec RP1 remote production system and a compact Brio console will support operations at the coastal studio, giving NBC Olympics the ability to control the production remotely from multiple control rooms in its headquarters in Stamford, Connecticut. "We are very happy to once again have Calrec support our production of the Winter Games, this time in PyeongChang," said Malone. "We continue to take full advantage of the new Calrec technologies, having used Calrec AoIP modular cards in Brazil, and now Calrec ‘Waves’ modular cards in South Korea. 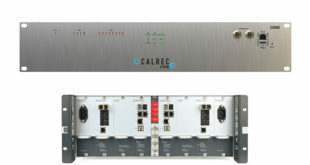 We are very fortunate to also have Calrec’s latest Brio and RP1 systems to facilitate NBC’s production." Letson added: ”It’s an honour to continue working with NBC Olympics for its award-winning coverage. With each Olympic Winter Games, NBC continues to push the boundaries of sports audio, and PyeongChang is no exception. As we did with the Rio Games in 2016, we’ll offer an innovative and fully networked audio operation connected with Dante on a Hydra2 network and supported by our team."